1. 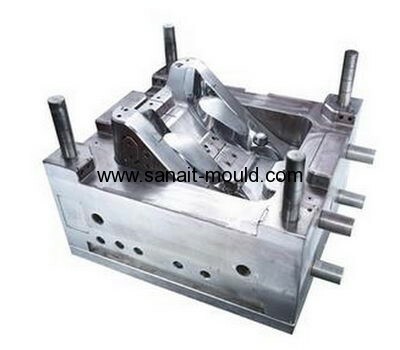 Iron mould cost is higher, it is difficult to ensure profits when small batches. 2. 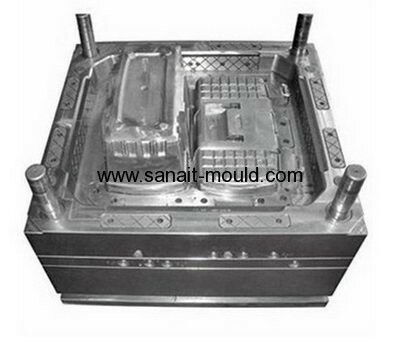 Iron mould making long time, affecting the entire production schedule. In ordr to meet the requirements of some customers , reduce costs, shorten the construction period, the decision making process improvements. The original is used to make glass steel iron mould commission processing , processing costs, long time. Mainly for the material selection during moulding, to ensure accuracy in the mold diameter, mold surface finish and other issues were studied. By using stock glass pipe, glass plate as a building material, maximize cost savings. Glass pipe to ensure mould inner diameter precision by using a micrometer and calipers select the most to meet the requirements. Through the glass plate made of die outer diameter after its precise trimming polished, ensure the accuracy of the outer diameter of the mold. Steel surface of the glass in advance with the paper mill and polishing machine for grinding and polishing, to ensure of the bottom surface of the mould.